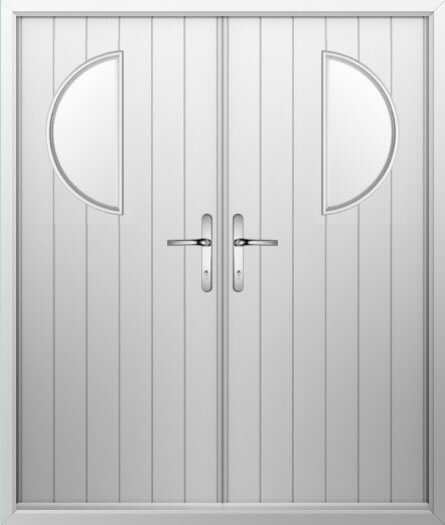 A composite french door will offer a truly stunning double entrance door for your home. 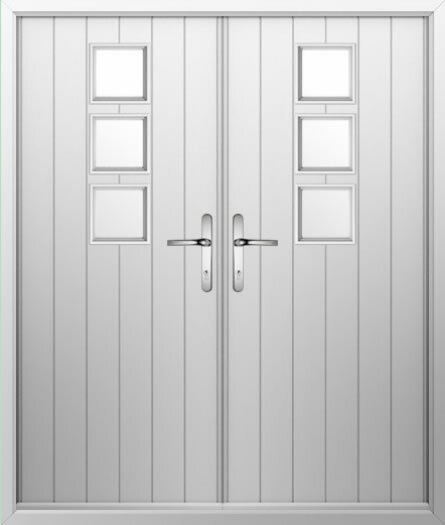 With over 40 styles and custom RAL colours available, you're sure to choose a unique composite double door for your home. 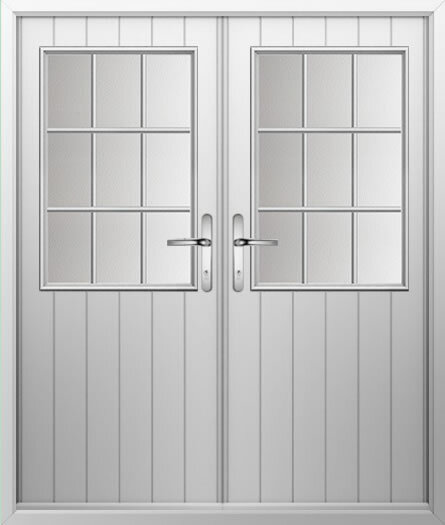 We also offer UPVC French Doors and Aluminium French Doors as an alternative. 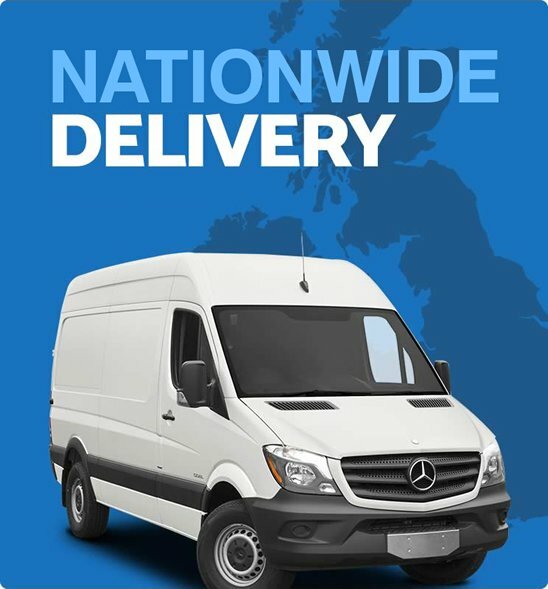 Prices starting from only £1668.00 All our prices include VAT Delivery is FREE! 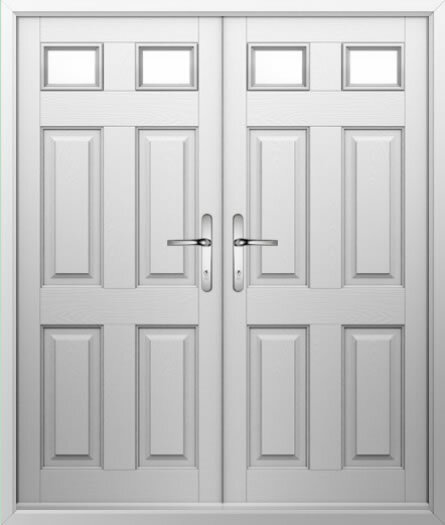 With over 40 composite french doors styles in the range, we're confident you'll build some double composite doors that are unique to you. 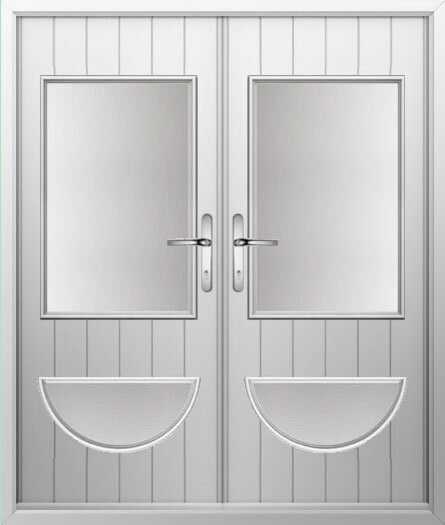 Whether you're in need of composite double front doors or even french door and windows combinations, we can help! 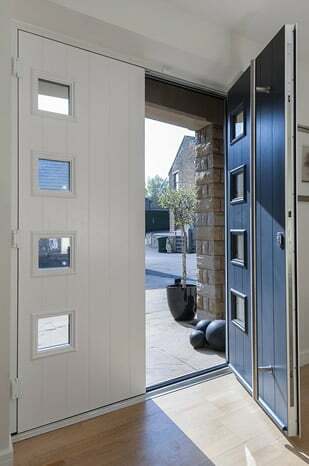 Composite french doors exterior are used to give a robust look with an unobstructed opening. 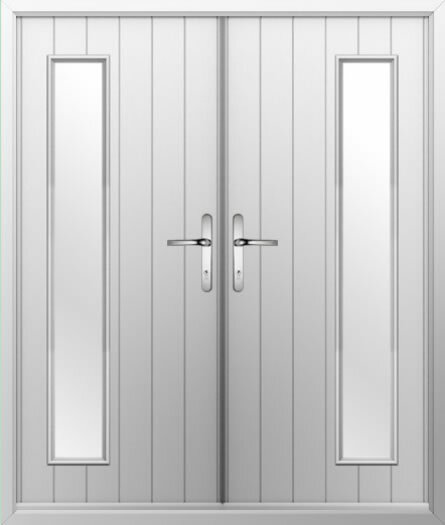 Modern french doors can be easily achieved with our composite double doors as there is a vast selection of contemporary styles as well as traditional alike. 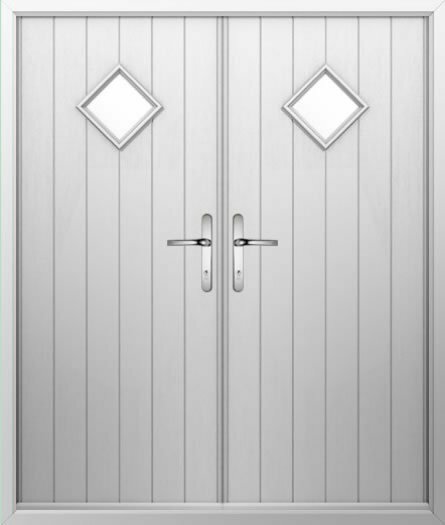 A double composite front door from Just Value Doors is supplied as a full and complete ready made french doors set. 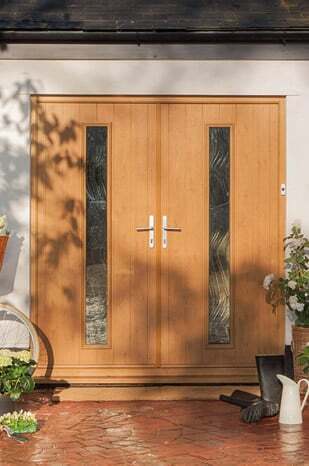 Alternatively fitting is also available with if you want a new composite porch door. 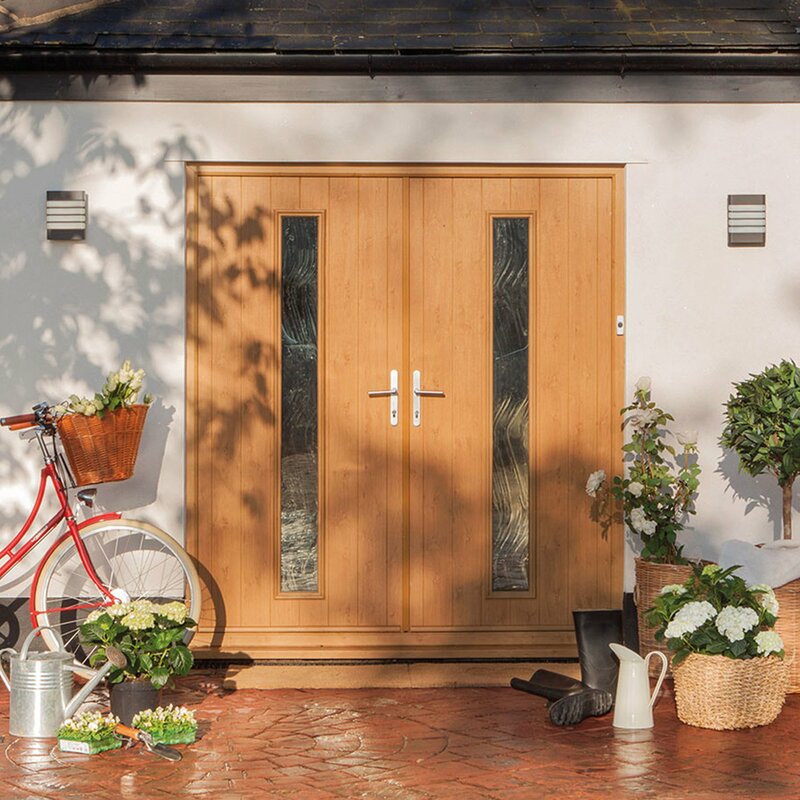 Our range of stylish and incredibly durable composite French doors boasts over 40 different styles that can be customised to complement and enhance both urban and country settings. 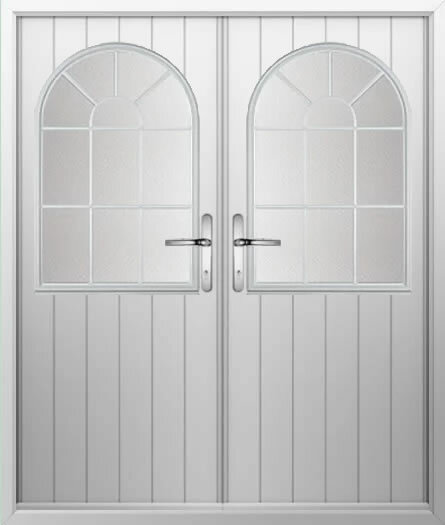 Allowing you to access your outside area with ease, our composite French doors for sale are sure to become a welcomed addition to your property. Whether you’re busy renovating your property, you’re building a brand new home, or you’re looking to update your existing doors, our composite French doors UK offer the ultimate access solution. Robust, durable, and known for their unobstructed opening that will improve the flow of any property, our made to measure composite French doors are perfect for creating a seamless transition from the inside of your property, out onto a patio, balcony, garden, or any other outside space. 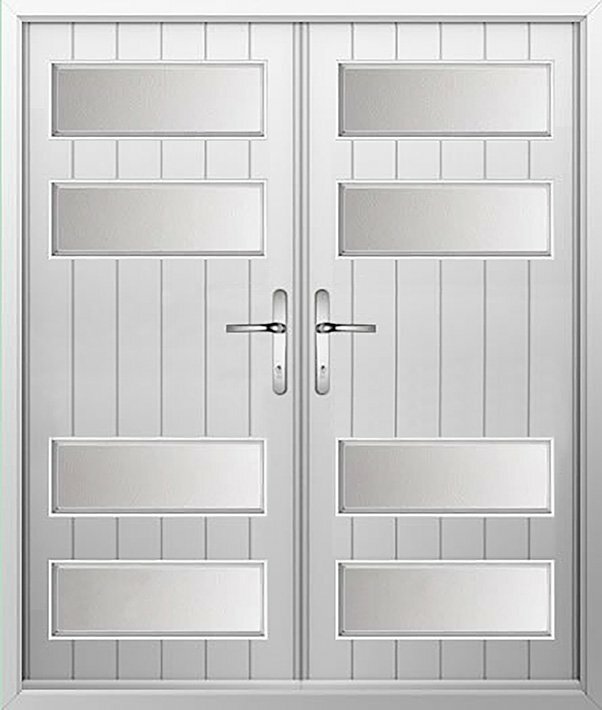 So, if you’re looking to buy high quality and incredibly stylish composite French doors online, you’ve certainly landed in the right place! 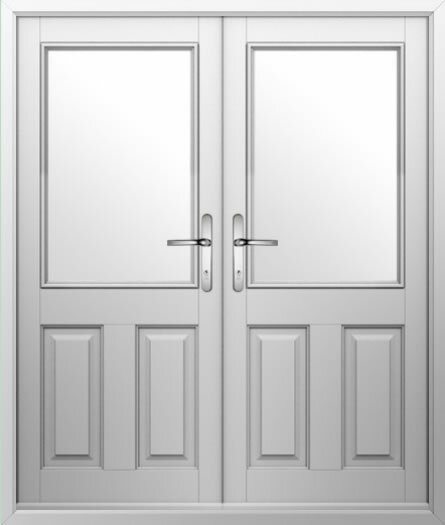 There are many advantages that come hand in hand with investing in Composite French Doors, which is why they have continued to increase in popularity. 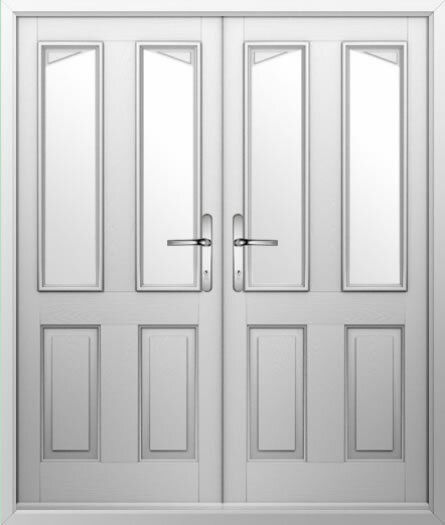 Creating a stunning entrance to the front or rear of your property, composite French doors offer exceptional energy efficiency, superior security, sound reduction, weather resistance and of course, they are also aesthetically pleasing too. 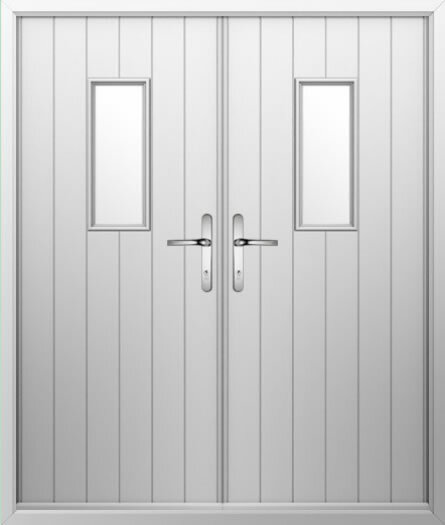 Explore and discover our range of cheap composite French doors today! 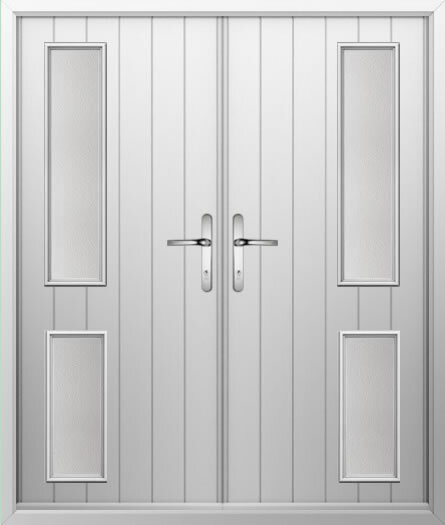 Why choose Just Value Doors to supply your composite French doors? 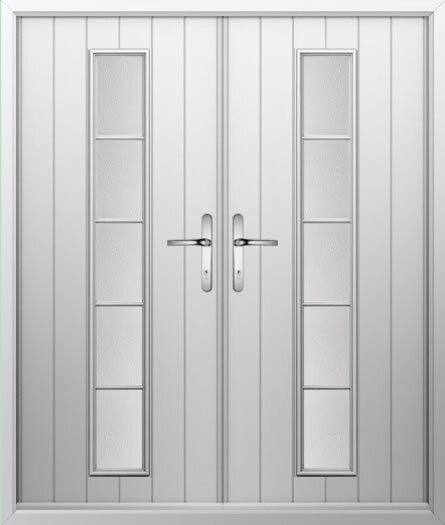 Whether you’re looking for double glazed composite French doors or composite French doors with side panels, our made to measure composite French doors are sure to become a fantastic addition to your property. 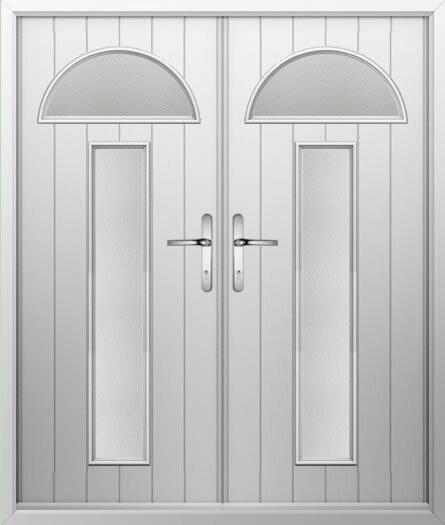 Offering style and function in equal measures, all of our exterior composite double doors for sale come compete with a reinforced UPVC outer frame, a multi point locking system, a heavy 44mm thick door leaf and a 10 year insurance backed guarantee as standard. 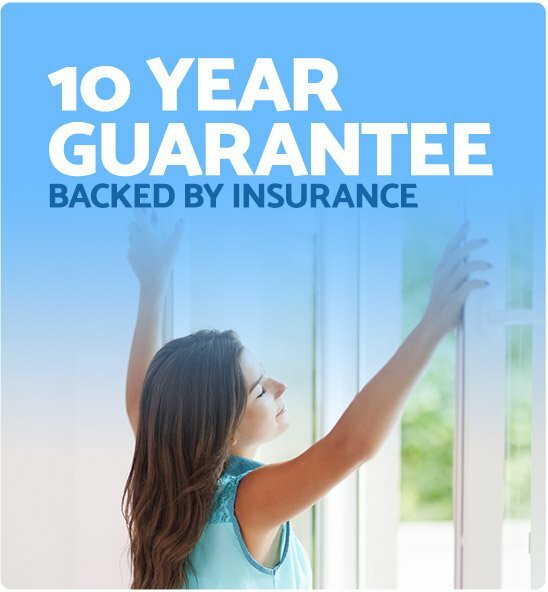 Keeping your home warm, safe, and secure, our composite French doors are also highly resilient to scuffs and scratches, and are fully compliant with building regulations. 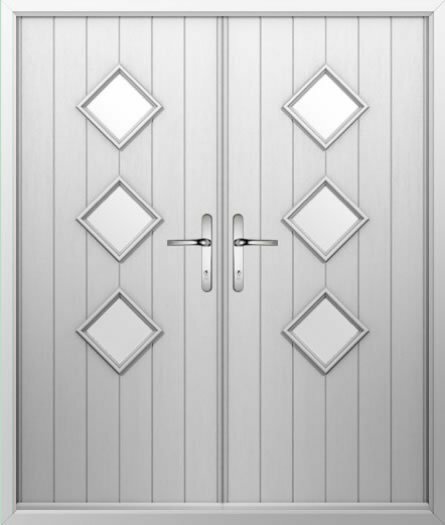 Made to measure, you will also be able to choose from a vast selection of styles and colours, and even decide whether you want your doors to open in or out, or hinged left or right. Explore and discover our full range today! 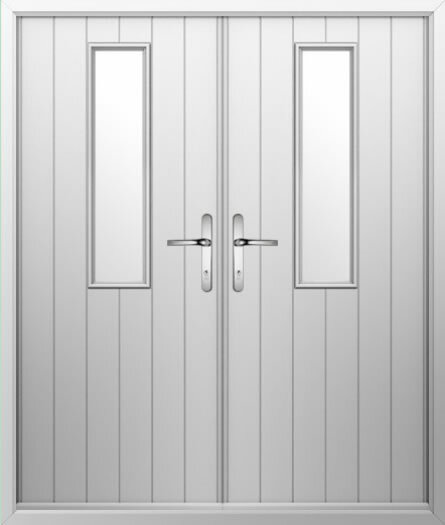 Here at Just Doors, we understand that homes come in a variety of different styles, shapes and sizes, which is why all of our composite French doors can be customised to accommodate your bespoke requirements. 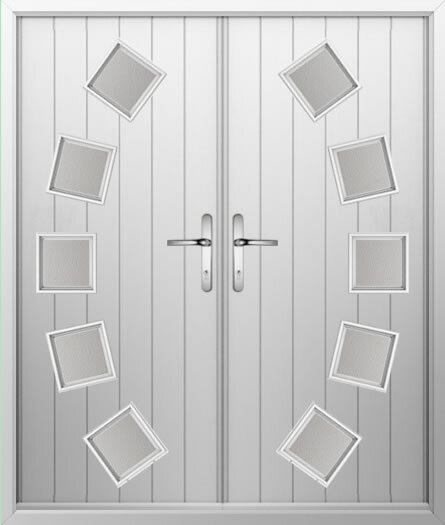 For example, you will be able to choose from a fantastic choice of frame arrangements, sizes, door and frame colours, and bar handles and locks to name just a few. 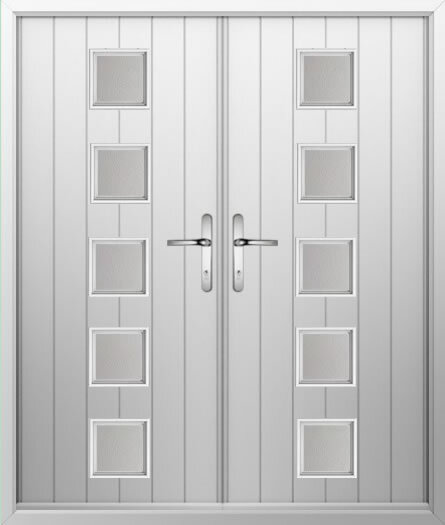 Whether you’re looking to buy grey composite French doors, Irish oak doors or white French patio doors, you will find a huge selection of colour ways and finishes to choose from. 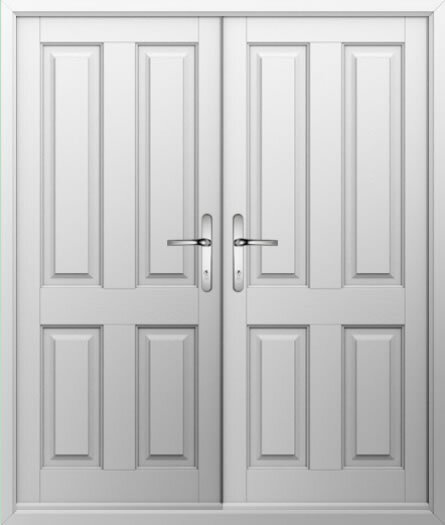 This means you will be able to invest in solid double doors that will enhance the exterior of your property. 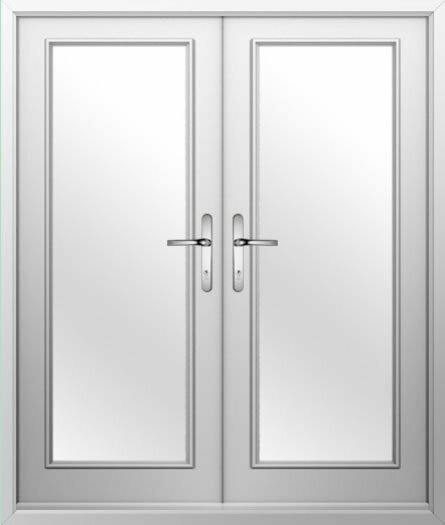 In recent years, grey double French doors have continued to increase in popularity in response to current interior and exterior trends. 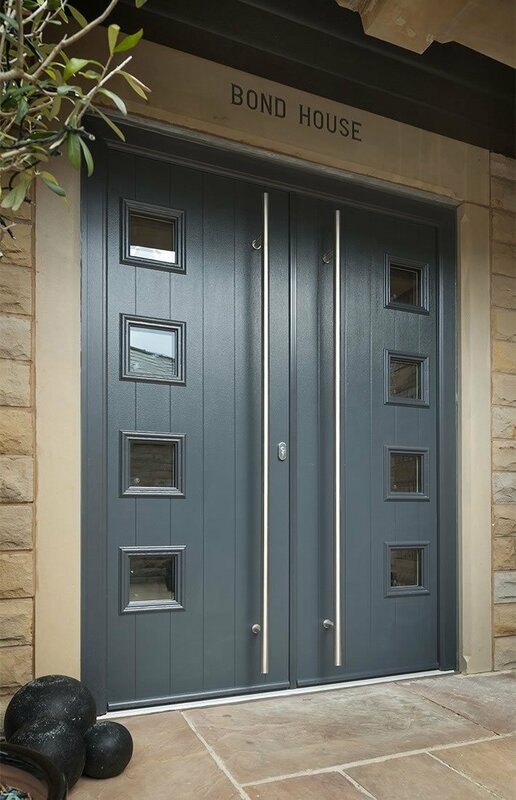 All of our grey French composite doors are perfect for adding style and function to your property, especially when it comes to improving its aesthetic appeal. 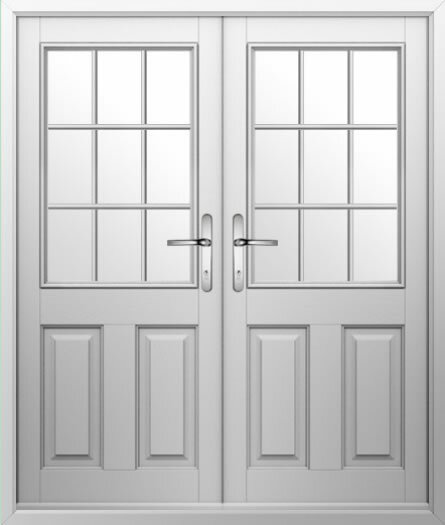 Buy French doors online today! 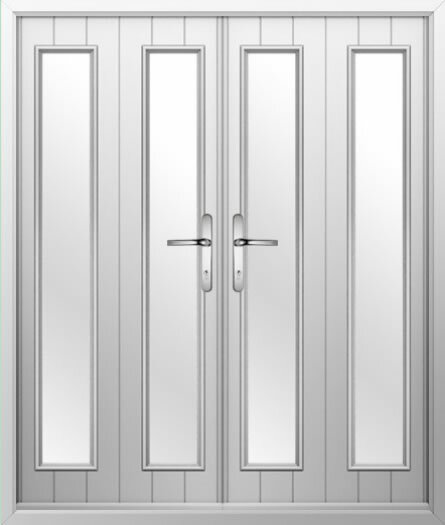 Our double glazed composite French doors come complete with a wide choice of glass design options including; Brass Art Clarity, Crystal Tulip, Zinc Art Abstract, English Rose and Fleur. Check out all of our cheap composite french doors for sale online today and of course, if you have any questions about any of our composite double front doors, get in touch today. Our team is always on hand to help! 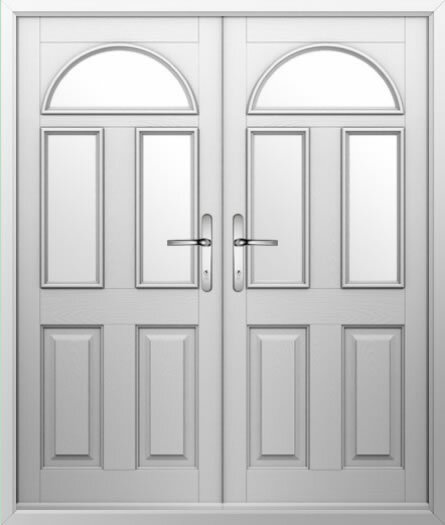 Extras such as a letterbox, spyhole, cat flap, thumb turn, knocker or a knocker with spy can make all the difference when it comes to further enhancing the functionality of your new composite French doors. We even offer fixing kits and the opportunity to invest in a thermal upgrade. All of our high performance composite French doors come complete with 6 sets of keys for your convenience, and it’s easy to get your hands on extra keys at most independent key cutters. 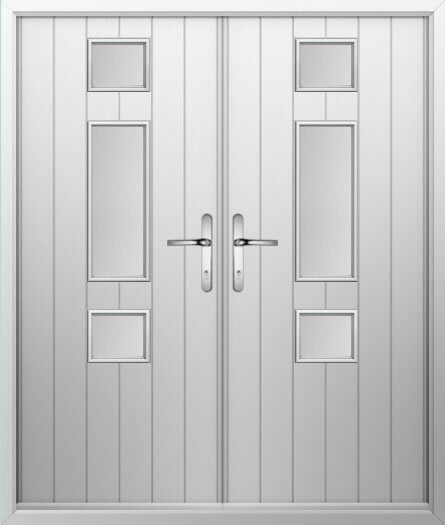 Efficiency, durability and style are important factors in any home and all of our composite French doors offer all three! 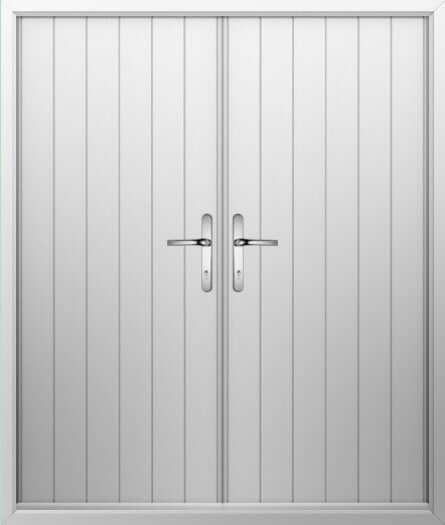 Highly efficient, these doors have been designed to trap heat in your home, ensuring that your property is always warm and toasty in the winter, and a comfortable temperature all year round. 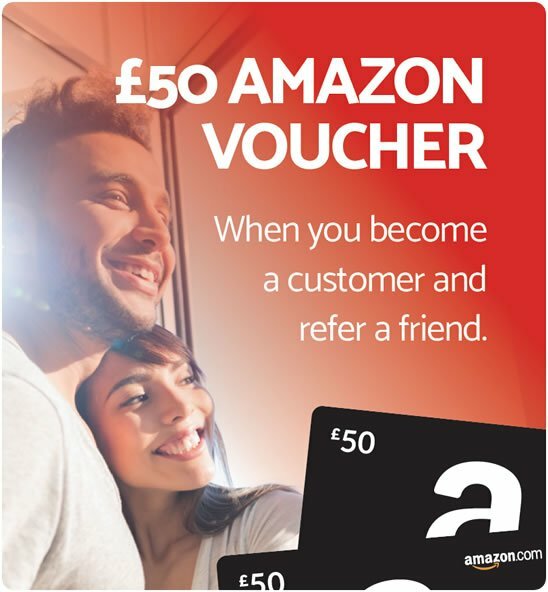 Of course, this also means that you will also notice a significant reduction in your energy bills too, not to mention your carbon footprint too. 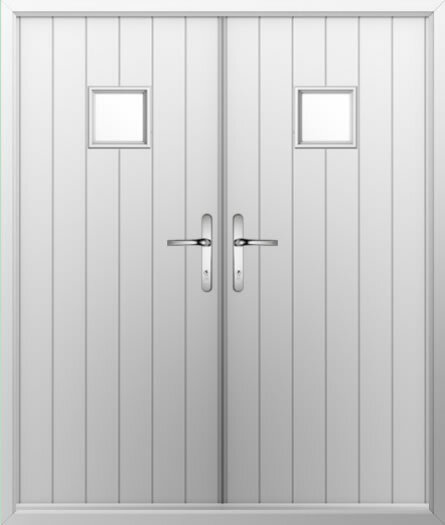 If you require further information about any of our solid patio doors, get in touch with a member of our team. 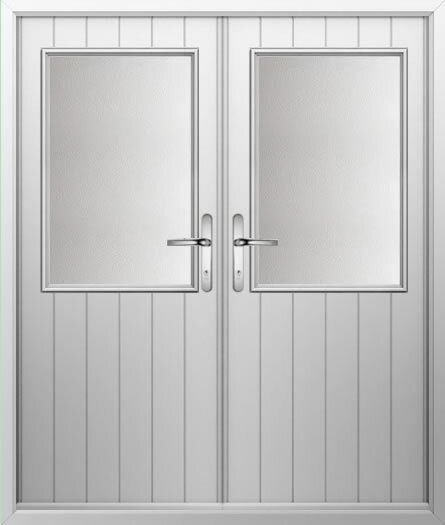 Keeping your family safe and sound should always be a top priority and our composite patio doors not only offer superior security with their multi point locking systems, but their robust strong core also optimises security and thermal insulation. 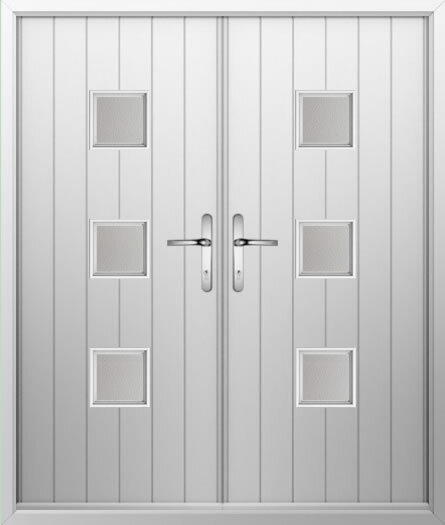 The cost of composite French doors vary depending on the style and design of the doors you opt for. 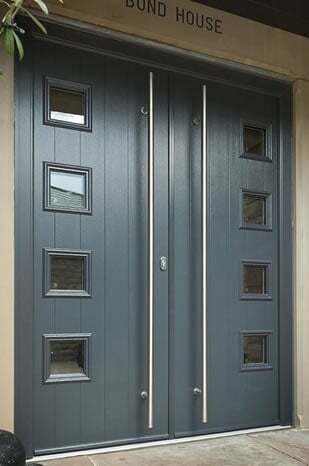 All composite french doors are made to measure and can be customised to accommodate your double composite door requirements. 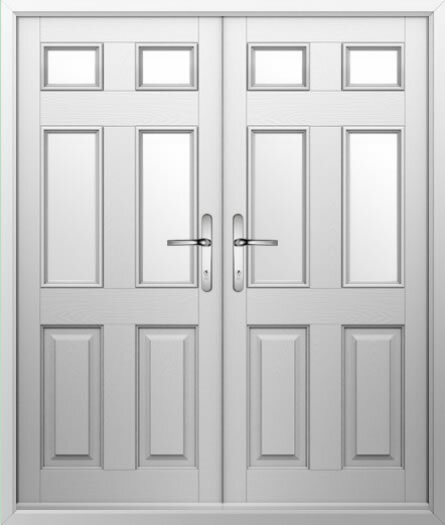 For your free no obligation quote use our French composite doors price configurator, or do not hesitate to get in touch! Before ordering your brand new composite French doors, it’s vital that you provide us with accurate measurements. 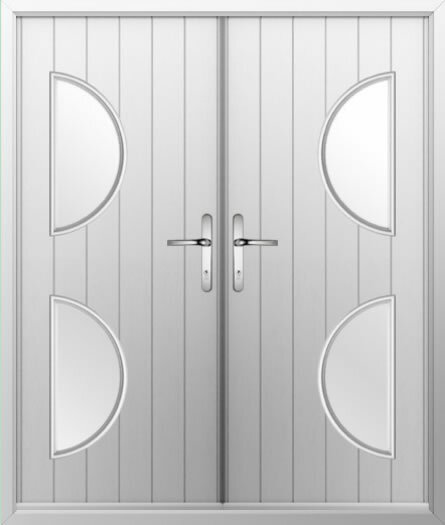 We also offer a fitting and measuring service where one of our professional surveyors will visit your property to survey your existing opening and take all the relevant measurements needed. 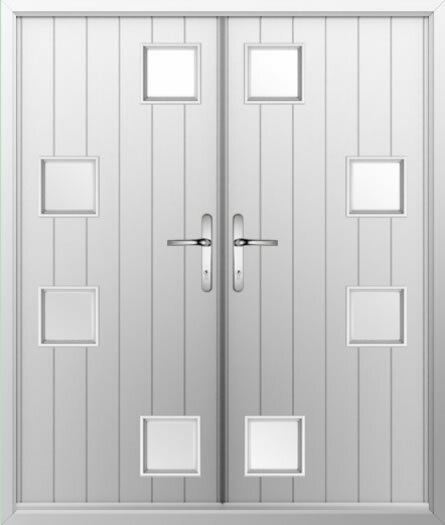 For supply only customers, we do have measuring guides available online that you can use to measure your doors if you prefer to measure yourself. Our expert team is always on hand to offer any measuring advice. 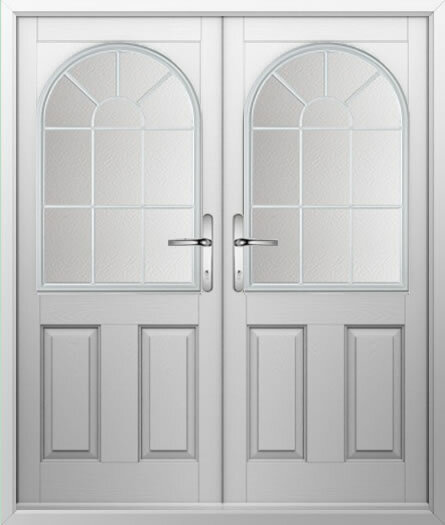 Contact us today to find out how our composite French doors could protect your property! For your free, no obligation composite French door price, please do not hesitate to get in touch with our friendly and helpful team. 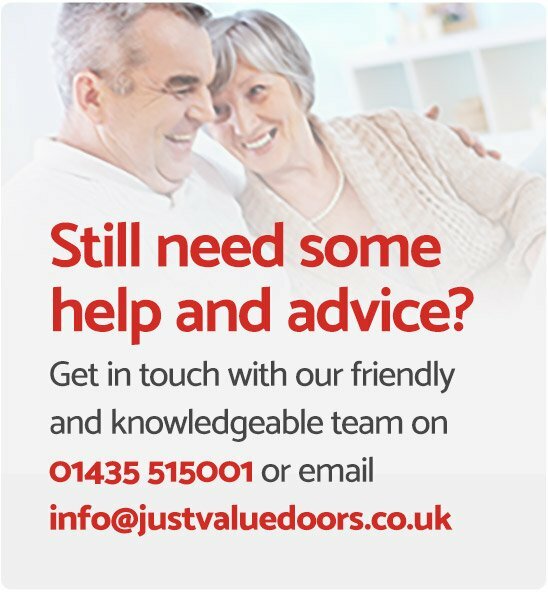 You can call us on 01435 515001 or email us at info@justvaluedoors.co.uk. 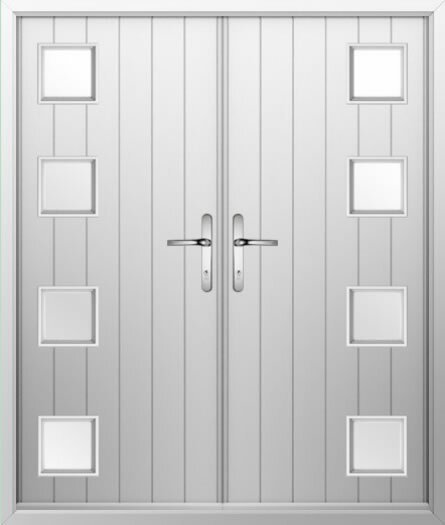 Or if, you’d rather receive an online quote for your new French doors, you can easily use our configurator. 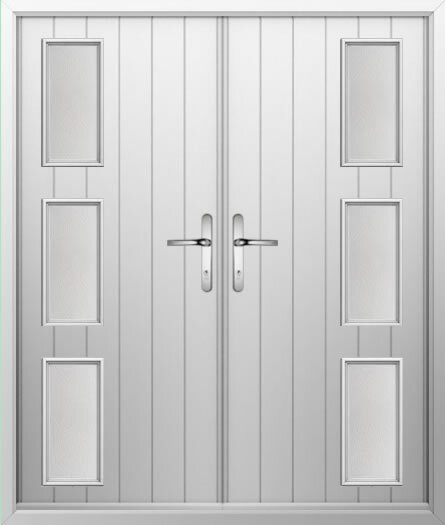 Why choose Just Value Doors for your composite French doors? 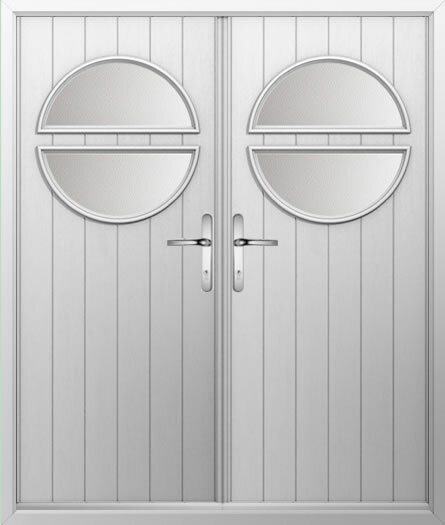 Putting quality and value first, we are dedicated to providing a fantastic service that will ensure you are always able to find the perfect double composite French doors exterior for your property. Over the years, we have gained vast experience in providing composite French door solutions to homeowners throughout Surrey, Sussex, Kent and Essex, and other areas of the UK, so we are able to accommodate the bespoke requirements of small and large-scale fittings. 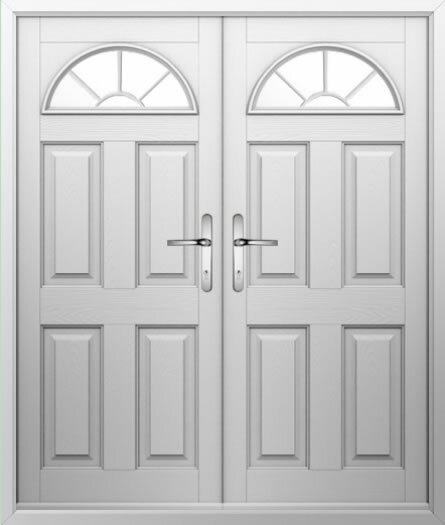 So, if you’re looking to buy composite French doors that are strong, reliable and stylish, get in touch today! 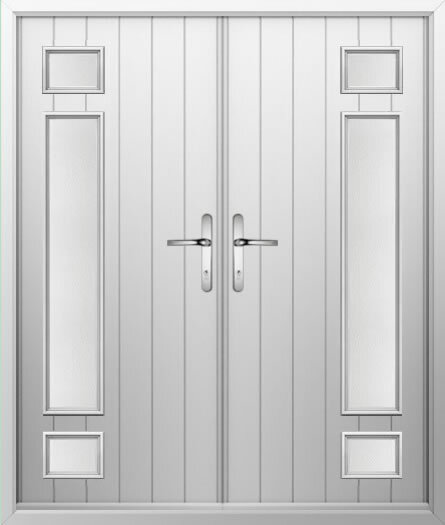 Our composite french front doors are sure to become a welcomed addition to your home.